For several years, Shareable has followed, and reported on, Sharing City Seoul, a pioneering project, created by the Seoul Metropolitan Government. With its government-sponsored sharing economy initiatives and community projects, Seoul has become a global leader in the sharing cities movement. 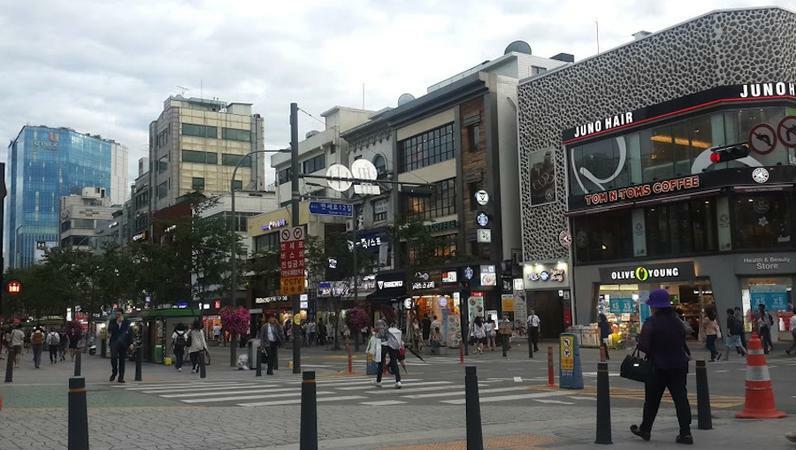 Recently, Shareable connected with urban sociologist Monica Bernardi, who recently visited Seoul for her research on sharing cities, to learn more about how Sharing City Seoul exists within the high-tech mega city of Seoul, and what that looks like from an on-the-ground perspective. Korean culture is probably making the difference in this project since commitment, respect, discipline and caution are values deeply rooted in the Korean people. I got the distinct impression that Seoulites, and Koreans in general, are taking up the challenge seriously—from the institutional structures and the public administration, to the committed private companies, they are all playing their role to give the country the essential economic, environmental, cultural and social relief that it needs. This also includes more and more empowered and active citizens and creative, hopeful and resolute innovators. All together, they are building the base for a concrete paradigm shift. It will take time, as every disruptive change does, and we are experiencing a transition period, but Seoul seems to be creating the right frame to make the shift real. For some, this approach is too top-down but, seeing the city from the inside, it is more of a well-functioning public-private partnership that doesn’t forget to engage people and their value. Monica Bernardi is an urban sociologist and a PhD candidate in “Quality of Life in the Information Society” at the Milano-Bicocca University (Italy). Her research focuses on sharing cities and the governance model implemented in order to support the practices and services of the sharing economy in cities.